It's finally my turn for the Valentine's Day Bloghop! 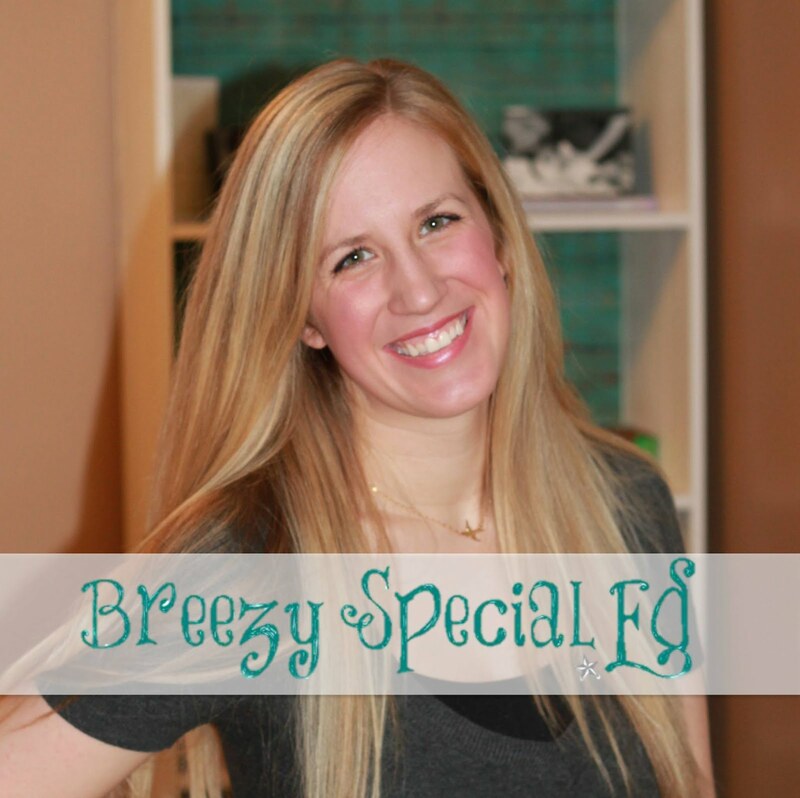 I'm so excited to offer you multiple freebies and a giveaway today! You might know that I take my students for a monthly community trip and before we go, we spend all month preparing for the trip. It's fun to anticipate our trip our trip all month long. It helps us understand the concept of time and using our calendars a little better; plus, it's great that we can practice our skills needed for our trip all month long. For almost every community trip that we take, I have a community trip preparation unit to go along with it. For today ONLY, I am making my Restaurant Community Trip Unit (regularly $5) FREE for you! Check it out and let me know what you think. 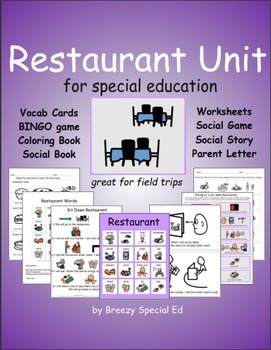 Hopefully this will give you some motivation to take your students out to a restaurant! I enjoy taking my students to go somewhere for breakfast like Denny's or IHOP. This will be so helpful to the three life skills program teachers I am currently mentoring! Thank you! Great post and product. I know this will be so helpful!